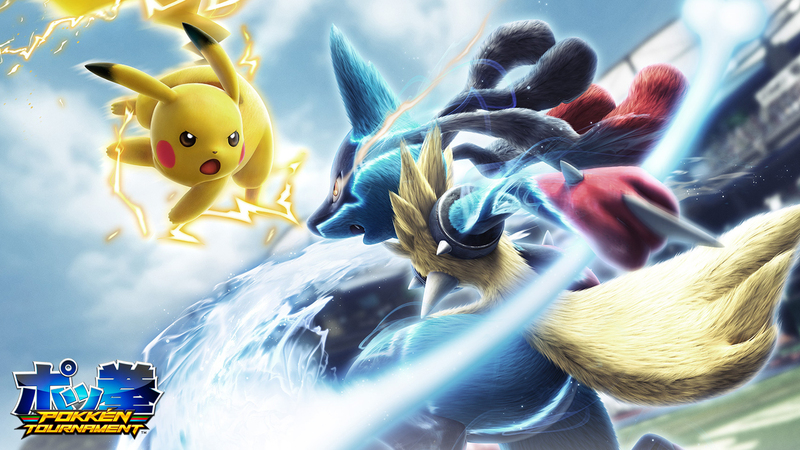 Having been developed by veteran arcade company Namco Bandai (emphasis on the Namco part of the name), Pokkén Tournament is no slouch when it comes to delivering solid entertainment. The gameplay even bears more than just a passing resemblance to Namco's own legendary Tekken franchise, hence the name. If you are a fan of Pokémon, Tekken, or both, you really ought to check this game out. Believe it or not, even though the arcades of yesteryear are all pretty much dead and gone now, some companies are still putting out occasional releases over in Japan. While the likes of Sega, SNK, Capcom, and Namco may have been the undisputed kings of the arcades of yore, today, only one company wears the crown: Arc System Works. With nearly yearly updates and new installments to two of the biggest franchises in fighting (to say nothing of side projects like Persona 4: Arena, and non-fighting spin-off games) Arc System Works is possibly one of the hardest working companies in gaming. 2014's Guilty Gear Xrd -Sign- represented a massive, wondrous, and beautiful HD revamp to the long-running series. It was nearly perfect in every way, save for the unfortunate lack of a few fan-favorite charaters. 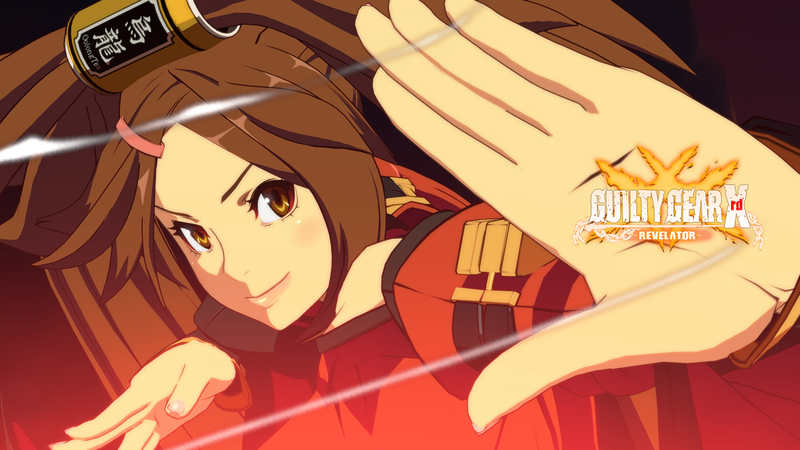 Enter 2016's exciting follow-up, Guilty Gear Xrd -Revelator-. Everything you loved about Sign but with a more respectable roster (along with a few other tweaks and balance changes). If you missed or sat out on Sign, there's really no excuse to not own Revelator. Without question, the best fighting game of the year. Street Fighter who? Much like 2014's Wolfenstein: The New Order, 2016's Doom was an absolutely outstanding entry in one of id software's (and really, all of gaming's) most legendary franchises. This go-round, id has pretty much done away with the storyline distractions from Doom 3 (though whether for better or worse is somewhat debatable) and traded them for the kind of immediate and relentless action found in the first two Doom games. 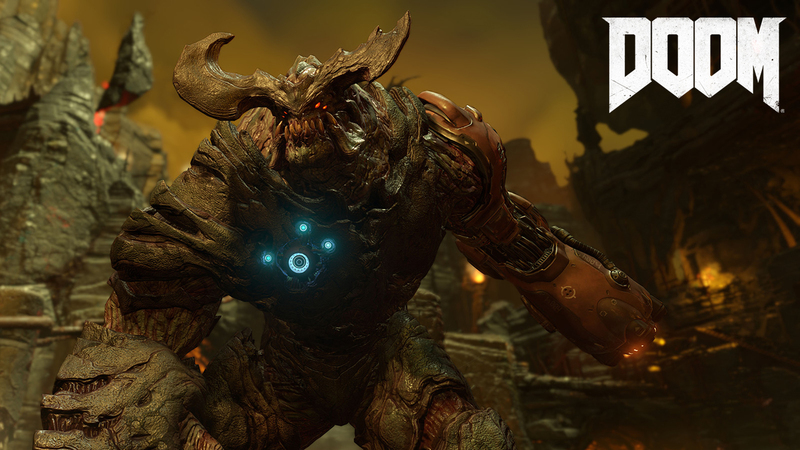 As with Wolfenstein, the graphics in Doom are incredible, the action is great fun, and the thrills are enough to keep you satisfied way longer than you might expect. This installment more than lives up to its pedigree. FromSoftware is no stranger to best-of-year game lists. Last year, they even made it onto a few with their excellent PlayStation exclusive, Bloodborne. 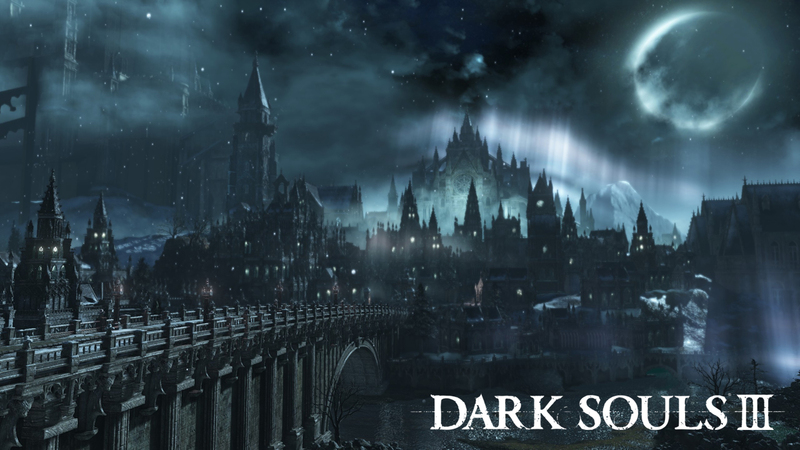 In 2016, they went back to their standard-bearer series with Dark Souls III. Bloodborne borrowed much from it's older brother (to its credit), and Dark Souls III borrowed a bit from Bloodborne in return. The series also benefited greatly from the jump to the newer consoles as III is by far the prettiest and most action-packed Souls game yet. It's a little baffling that FromSoftware could even find a way to make this game better than the ones that came before it, but somehow they managed to pull it off. While doubt has already been cast upon the earlier rumors that III would serve as the final entry, I can't really imagine a better way to end such a legendary series. Few franchises are as consistently fun, yet utterly formulaic as the Kirby series. Sure, there have been a few exceptions along the way (for better or worse). Kirby's Block Ball, Kirby Air Ride, and Kirby and the Rainbow Curse, to name a few. By and large though, most Kirby games have all felt pretty much the same. Just take 2014's Kirby: Triple Deluxe as a perfect example. Great game, lots of fun, but nothing we hadn't really seen before. This last year, however, the mad scientists over at HAL Laboratory finally came up with something ingenious (if slightly insane). The answer of course, was mechanized suits. 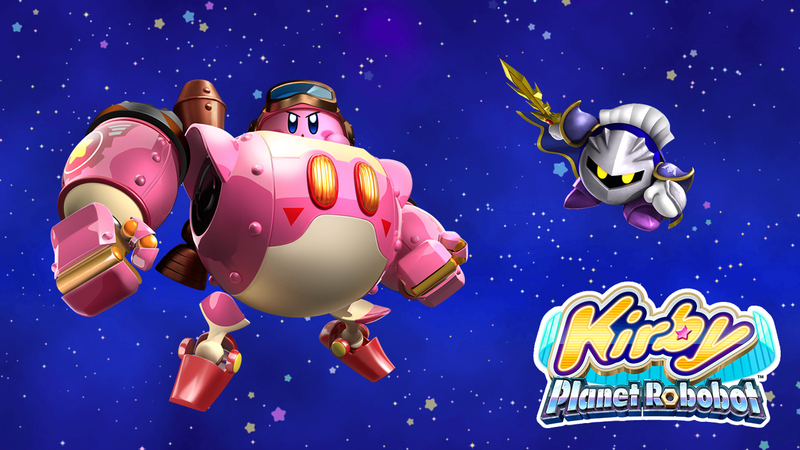 Yes, in Kirby: Planet Robobot, Kirby gets to pilot a mech. And the resulting gameplay is just as crazy awesome as you might hope (though not necessarily expect). Kirby: Planet Robobot is without a doubt the 3DS game of the year. Watch out Gundam, Kirby came to play! Upon reading through these picks, you may notice that there isn't any best Xbox One exclusive. That's because, thanks to Microsoft's new Play Anywhere initiative, there pretty much weren't any Xbox One exclusives this year. At least, none that would come close to qualifying as one of the 12 best games of the year. But if not for that pesky Windows 10 version (rest assured, I actually don't mind having more ways to play), Forza Horizon 3 would definitely be the One. When the first Forza Horizon game debuted four years ago, it was pretty darn good. 2014's sequel was even better. But with the 3rd installment, British developer Playground games achieved near-perfection. 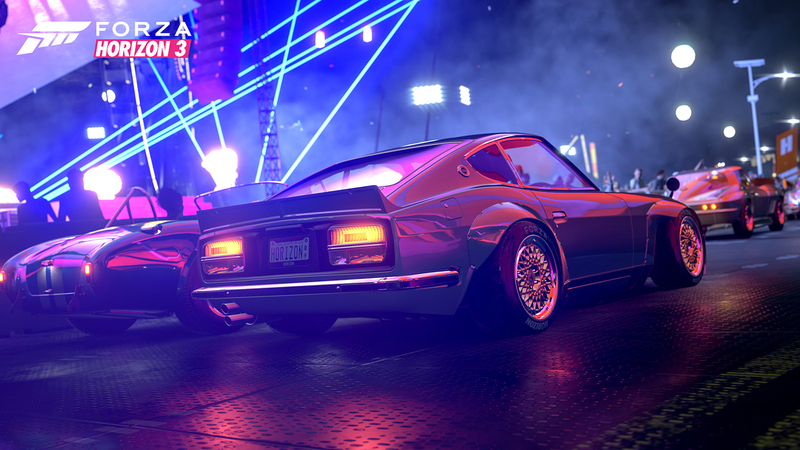 Everything about the game is bigger, better, and more fun than those that came before it. The studio doesn't even really need to make a 4th game. If they wanted to, the entire staff could just say "mission accomplished" and all go retire to a beach somewhere. Even so, I hope there's a 4th. In 2010, indie developer Playdead released the simple yet incredible gem, Limbo. The genius of Limbo was the surprising depth of emotion they were able to capture with such a minimalistic audio-visual approach. Limbo received universal acclaim and was widely regarded as one of the best games of the year. 6 years later and Playdead managed to catch that very same lightning in a bottle with their fantastic follow-up, Inside. 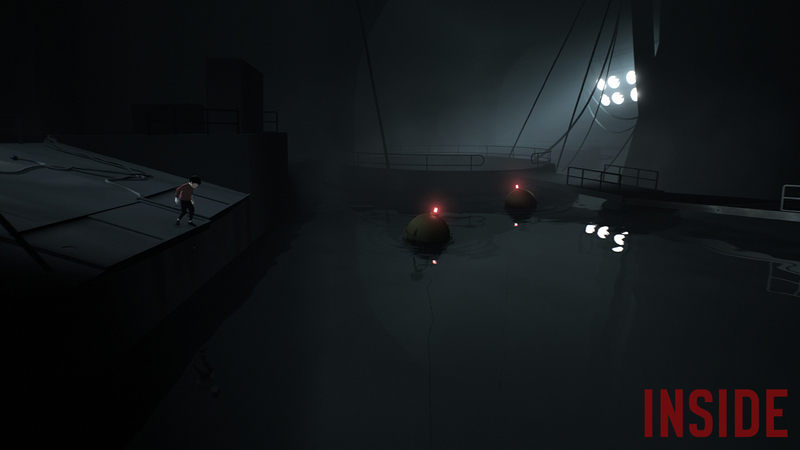 Inside boasts emotionally engaging gameplay to rival Limbo's, in addition to a much greater level of visual detail. The result is another resounding critical success for Playdead. The first Titanfall had a lot going for it, famed developers, a huge publisher, guns and mechs... What more could anyone ask for? Well, a campaign, for one thing. Really, that was the only thing it was missing. So Respawn decided to give the fans what they wanted, Titanfall 2. Everything that made the first one so popular, plus the inclusion of a proper campaign. ​In all honesty, Respawn probably could have just slapped a simple by-the-numbers story onto the existing Titanfall 1 game and called it a day. Instead though, they overhauled the multiplayer portion with smart new maps, weapons, and features to make it much more varied and compelling than ever before. Then they topped it all off with a campaign that is simply superb. 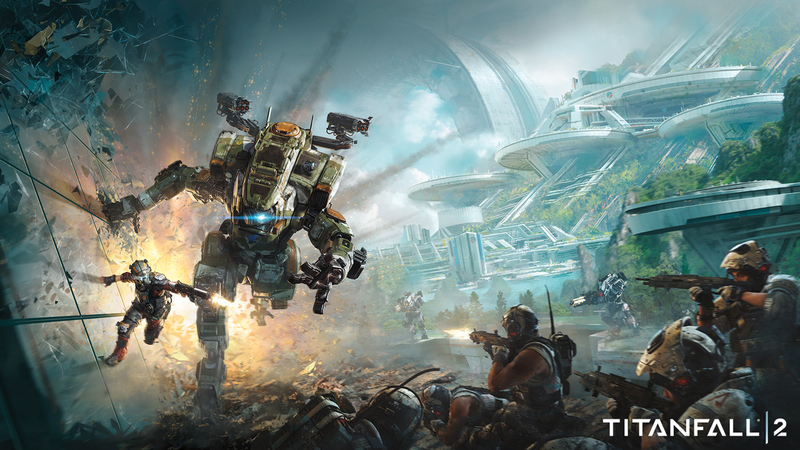 You may have had your reasons for skipping the first Titanfall (platform exclusivity, no single-player portion, etc...), but Titanfall 2 is not to be missed under any circumstances. 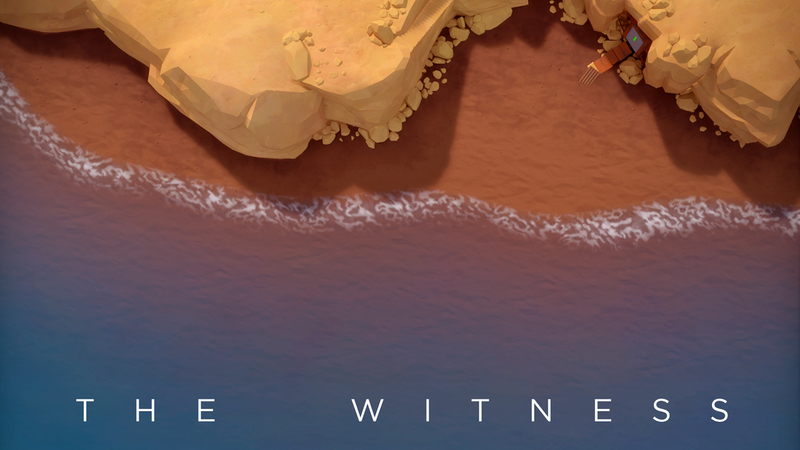 Similar to Inside and its developer Playdead, The Witness isn't Jonathan Blow's first critical success. Unlike Playdead, however, Blow's second hit bears very little resemblance to his first. But that only makes what he has achieved with The Witness seem all the more remarkable. ​A first-person puzzle-solving walking simulator, The Witness takes a healthy amount of inspiration from the early '90s computer classic, Myst. While Myst was highly praised at the time of its release, it also received its fair share of criticisms. That hasn't been the case with The Witness. That's because there isn't anything critical to be said about The Witness. Not really. The puzzles are challenging but solvable, the visuals are beautiful, and the whole experience is one you are sure to treasure for years to come. So, step aside, Myst. There's a new classic in town. Despite what you may assume by the misleading title, Battlefield 1 is not a remake of the first Battlefield game. Battlefield 1 is actually a shining example of revisionist history, both in terms of the series itself, and of the war the game is about. I say shining because even though Battlefield 1 is not now, and has never been the first entry in the series, it could certainly be considered number 1 as far as quality is concerned. Likewise, although many liberties may have been taken as far as historical accuracy is concerned, I don't think World War I has ever been quite so much fun. 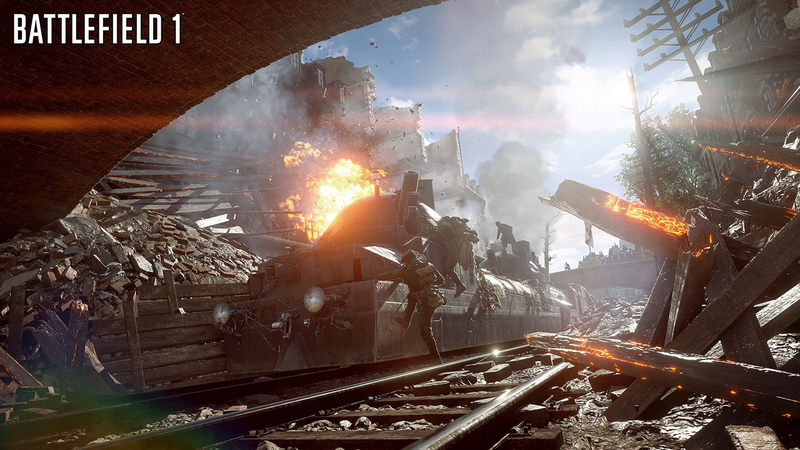 So, they want to call this game Battlefield 1? While that may not reasonably apply in every sense, I'll certainly allow it. Arkane Studio's 2012 hit, Dishonored, was a masterclass in worldbuilding. Seldom can a game so totally immerse you in such a compelling and believable, yet totally fictitious, place. 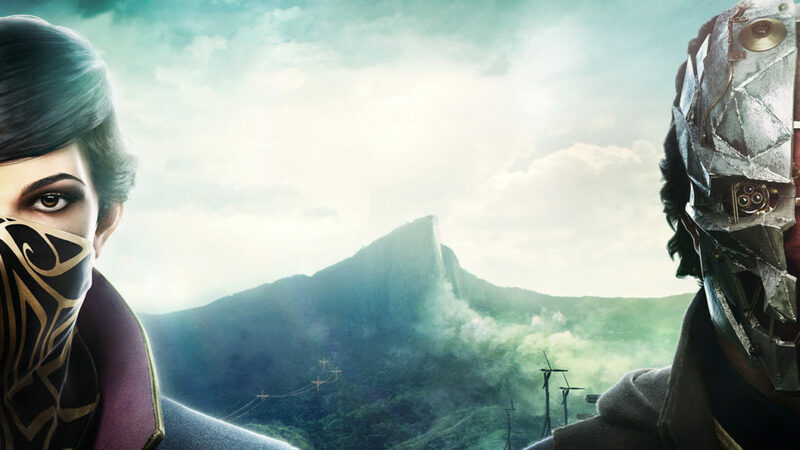 Not only did they succeed at creating an amazing setting, but they then used that setting to contain a thrilling action game and a finely-crafted stealth game, both rolled into one glorious whole. 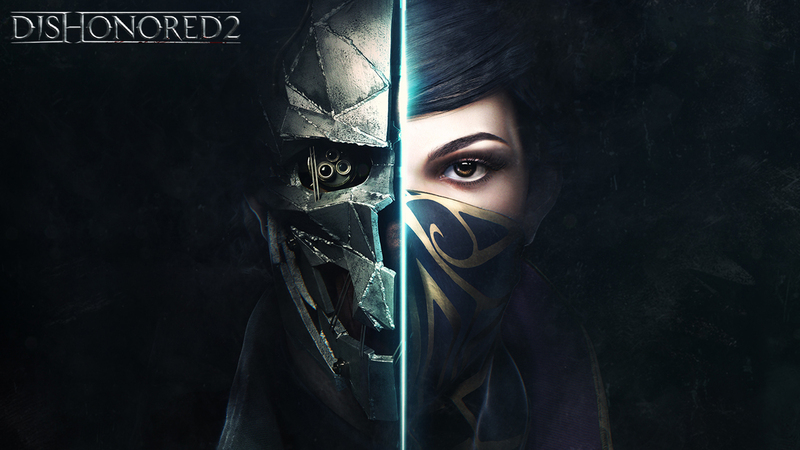 Dishonored was easily one of the better games to come out in 2012; and in 2016, Dishonored 2 was one of the best. That's because that same fantastic attention to detail was married to an even better game with superior graphics, a new city to explore, improved gameplay, and an optional second character with all new abilities. Put simply, Dishonored 2 is perfection perfected. The first Uncharted was good. Not necessarily great, but very, very good. 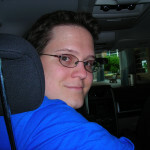 Many developers probably would have been happy with having a very good game. Not Naughty Dog, though. They went back to the drawing board, figured out how to really make their formula shine, threw in an addictive multiplayer mode, and returned two years later with Uncharted 2: Among Thieves; one of the best games of all time. You might think that that would have been enough to satisfy their aspirations of excellence. But, no, it wasn't. Another two years later and they released the somehow equally-good Uncharted 3: Drake's Deception. Evidently, they didn't want to stop there either because, just this past year, they decided to blow all of our collective minds still one more time. 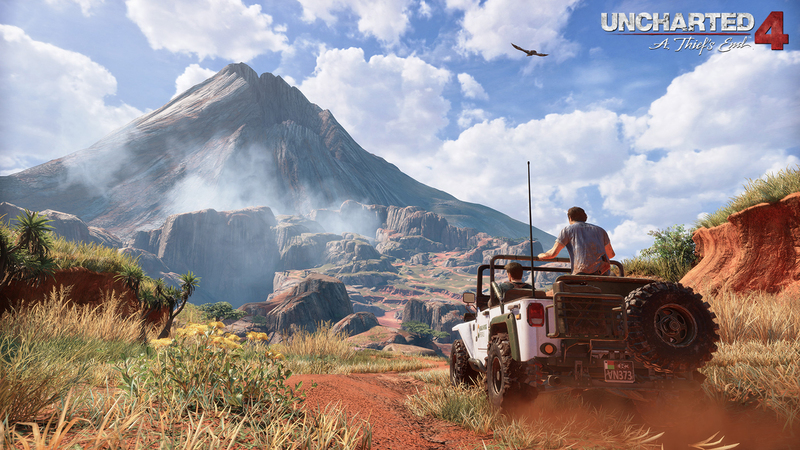 Uncharted 4: A Thief's End is presumably the last game in the series, and it's hard to imagine a better way to leave it. Everything about this game is both stunning and masterfully executed. I don't know if the people at Naughty Dog made a deal with the devil or what, but they basically managed to put out the game of the year with all three of the sequels in this franchise. If you haven't played any of them yet, then you haven't experienced the very best of what gaming has to offer. That concludes my list of the 12 best games of 2016. I hope you enjoyed reading about them almost as much as I enjoyed playing them. As always, feel free to share your thoughts or even your own picks in the comments below.